Athletic Business Show is the premier educational event and trade show for athletic, fitness and recreation professionals for 35 years. Athletic Business Show will take place from November 13 to 16, 2019 in Orlando, FL. Thousands of professionals from all 50 states, all 10 Canadian provinces, and over 20 countries come to this show each year. Over 250 manufacturers and suppliers will be present at the show, making it the biggest representation at any athletics industry event. 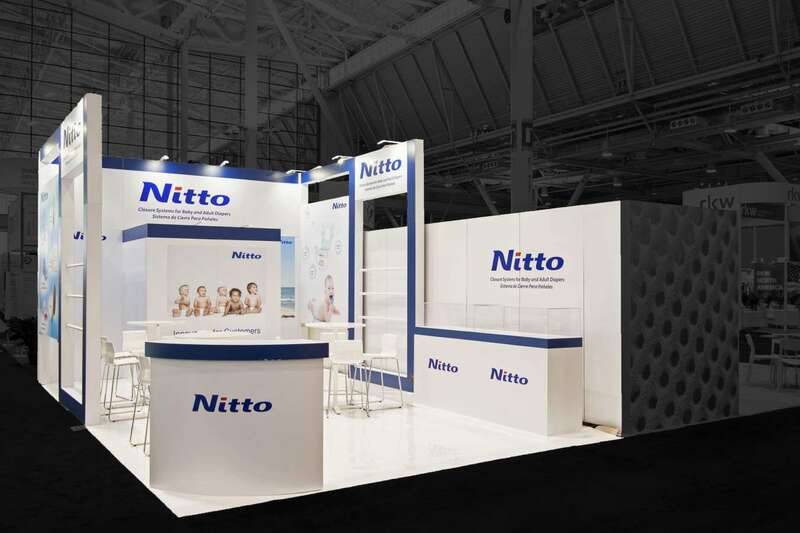 You can do a good job of promoting your athletics business here through custom exhibit booths. 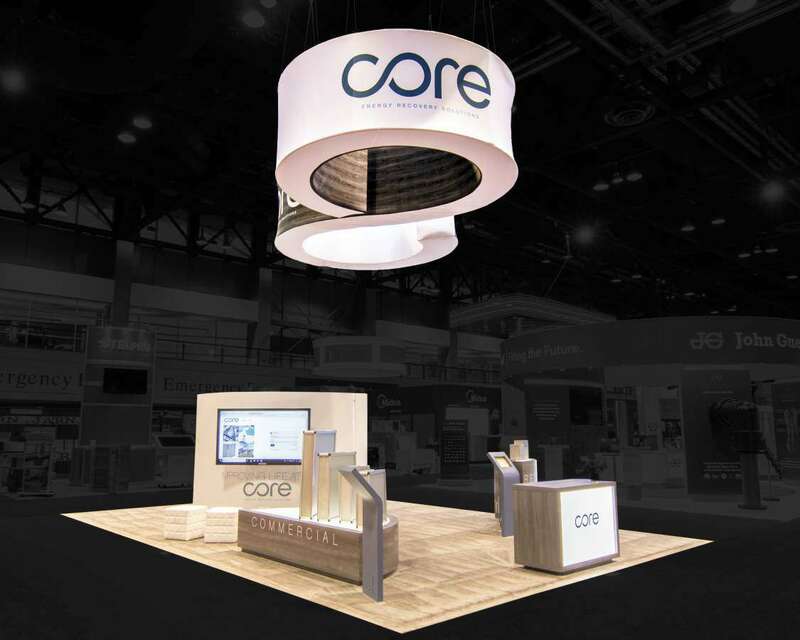 Custom tradeshow booths can help visitors see your brand in a new light. 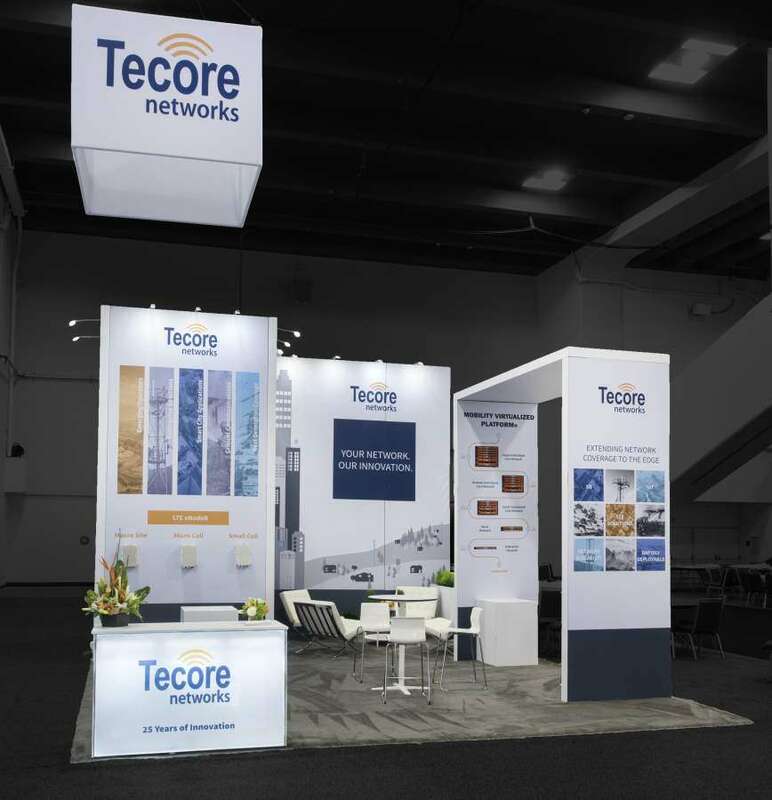 Through a custom tradeshow booth rental, they will be able to identify with your brand as they see the images and logos of your brand presence on every aspect of your display. 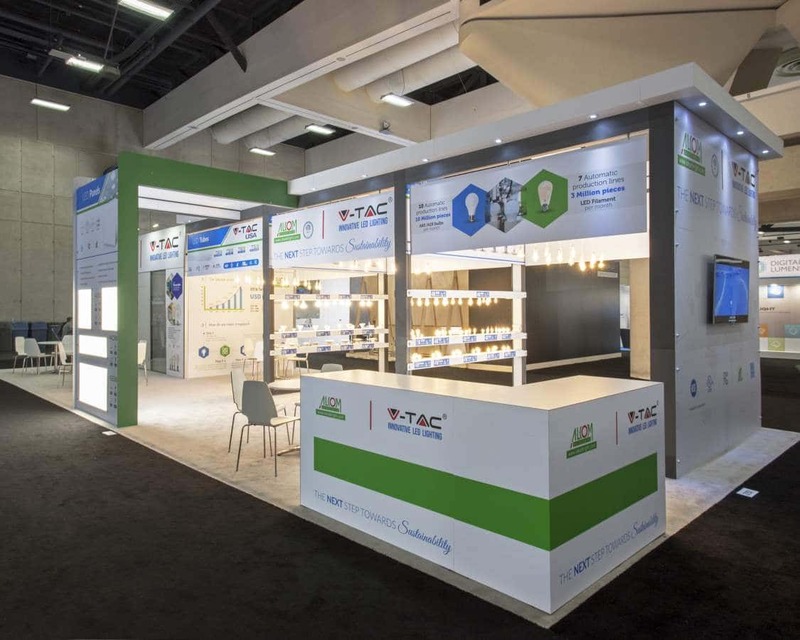 They will be able to more effectively engage with your display through the high quality that a custom tradeshow booth offers. 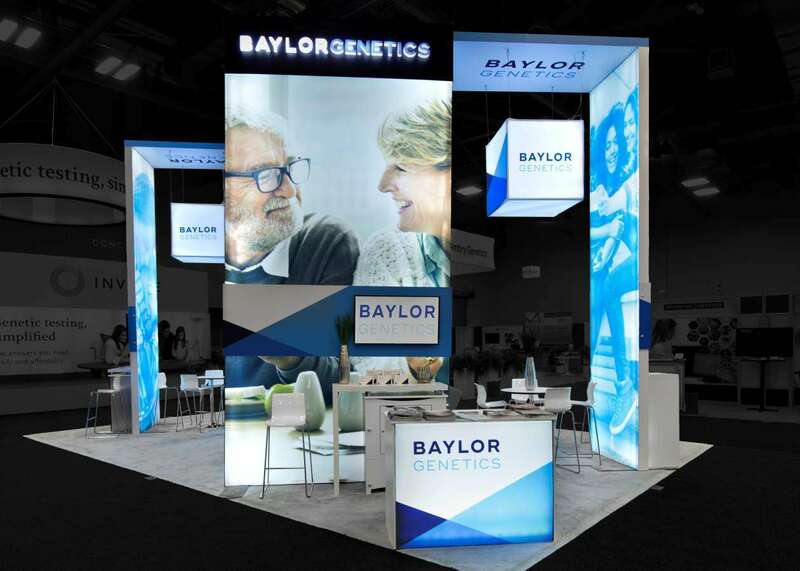 With lightweight displays that are easy to set up and transport, custom tradeshow booth rental options are becoming more and more popular among exhibitors. 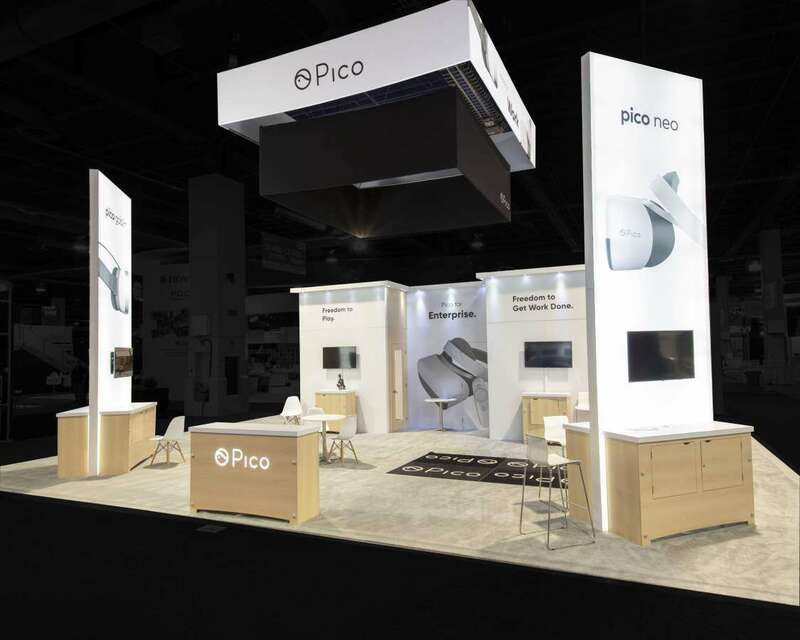 You can use a custom tradeshow booth rental if you are in favor of retiring your existing booth, but don’t really have the budget to invest in a brand new one. 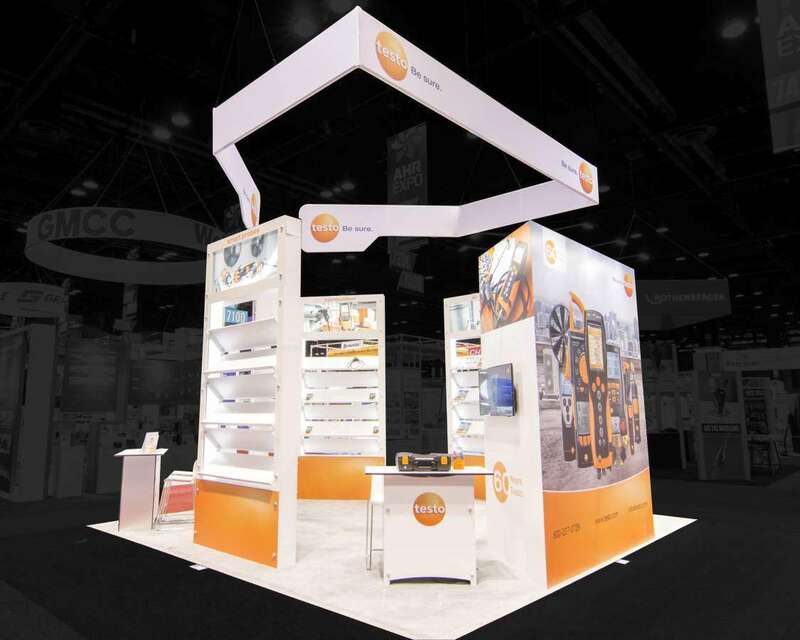 With a custom trade show booth rental in Orlando, you get the full customization at a lower price. 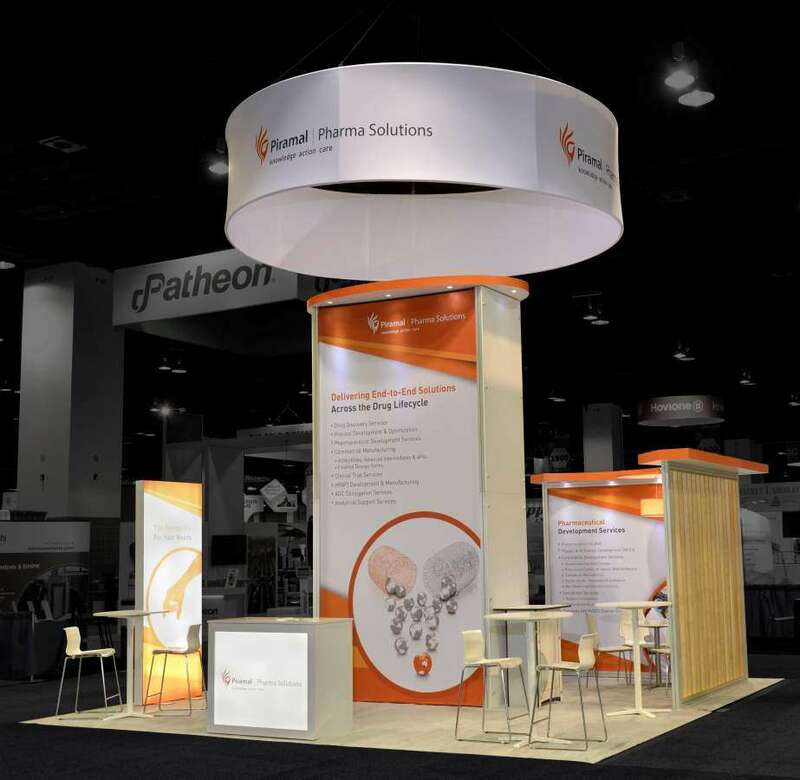 The display is still one that is worthy of exhibitor attention, without having to worry about what to do with the booth after the show. 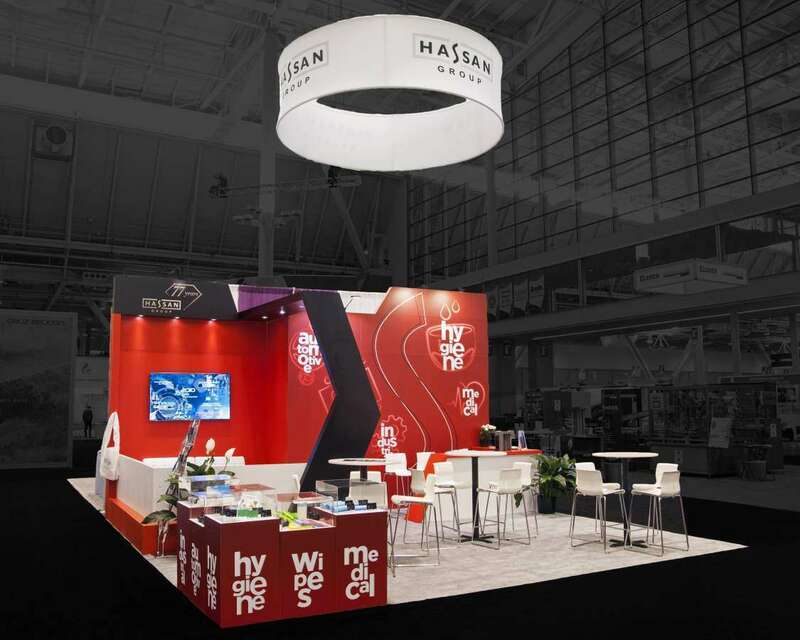 You can use a custom tradeshow booth rental and see just why it is so popular with exhibitors and their attendees. 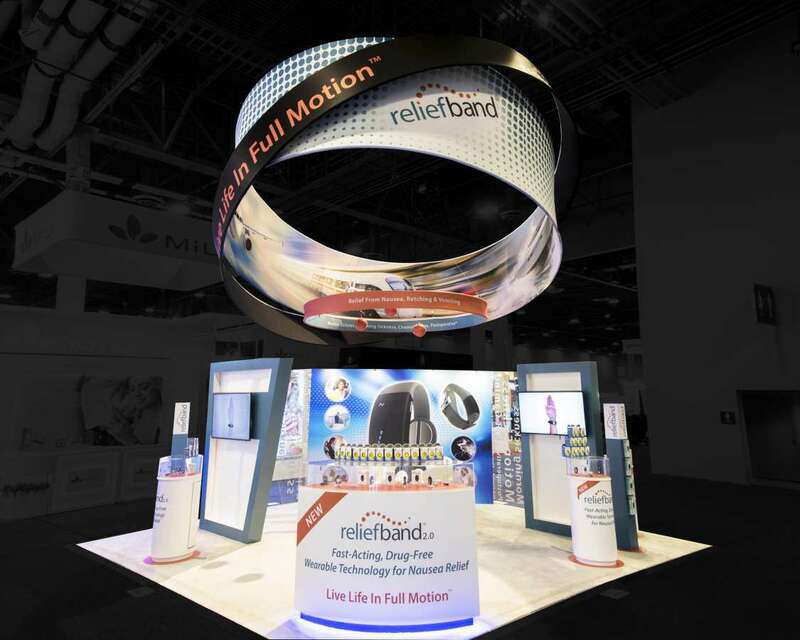 Find out more about how you can use custom tradeshow booths to promote your athletics business at Athletic Business Show.